Bubble Fog Machine | AZ Jolly Jumpers Party Rentals | bounce house rentals in Litchfield Park, Arizona. Fog filled bubbles add so much fun and joy to any event! 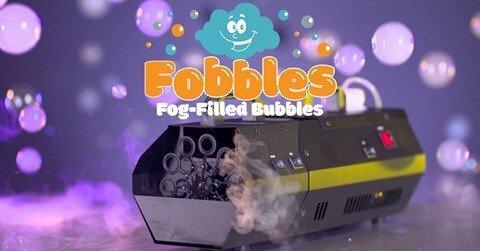 Toddles to seniors everyone love bubbles and our fog filled bubbles have an extra surprise as you pop the bubbles the fog poofs out. Included in the rental comes 1 quart of fog mix and 2 quarts of bubbles.